One step. You draw or trace and the software prices. Automatically. 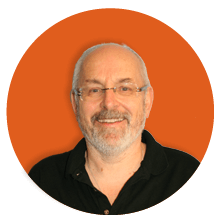 In both videos you’ll see BuildingWorks software automatically generating a detailed cost breakdown simultaneously as the plan is either being traced or drawn. 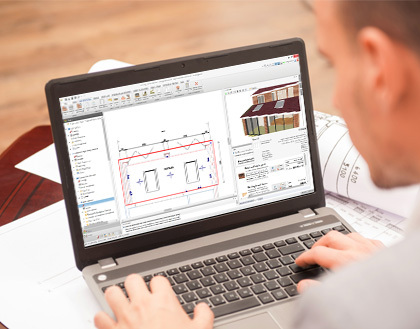 Subscribe to our Design and Estimate modules – and INSTANT material, labour and plant costs appear LIVE on screen as you draw or trace your building plan – be it a new build, extension or renovation. On completion of the drawing or measuring, you’ll have an automatic estimate, customer quote, NRM/BoQ, reports, gantt chart and more. There’s nothing like it out there! Digital construction for the small to medium sized building firm, surveyor, architect and developer has arrived. Want to know more about the BuildingWorks subscription construction platform? Call us on 0117 916 7880 to chat, arrange an over-the-computer demonstration or a trial.